The nation's largest flight attendants union is weighing in on an investigation reported by the I-Team. RALEIGH (WTVD) -- The nation's largest flight attendants union is weighing in on an investigation reported by the I-Team. 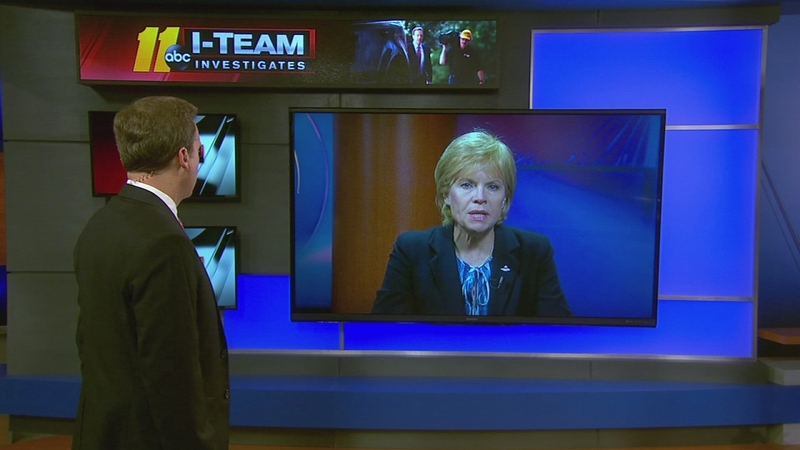 Last week, the I-Team explained how the "Known Crewmember Program" works. Click here to watch our original report. Flight attendants and pilots are not required to go through the passenger screening machines at some airports. The I-Team spoke to an aviation expert who believes the program is a "security loophole," but the TSA and the pilots union believe it's a program that improves aviation security. The Known Crewmember Program operates in plain view at dozens of airports across the country - including RDU. 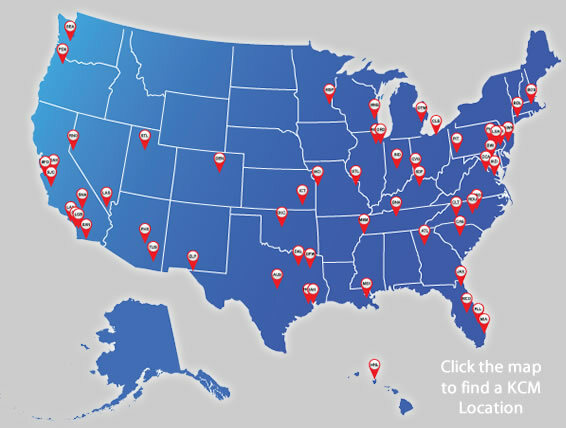 Click here for a list of airports that allow KCM Screening. After passing an FBI background check, flight crews show a badge to a TSA officer who verifies the crewmember's status as an active airline employee. But, it's different from passenger screening because their bags and body are not checked. "It's recognizing our status as certified professionals, as security professionals, and that our job and our training are focused on keeping the nation safe through aviation," said Sara Nelson, the president of the Association of Flight Attendants, which represents 60,000 flight attendants. "It's a more secure, more efficient process that can focus on people that we don't know about, by taking crewmembers out of the normal security lines and allowing those transportation security officers to focus on the unknown risks. So, crewmembers are a very low level of risk. That's what this system recognizes." Flight attendants wanted their views known because they are upset about the opinions of Mary Schiavo. She is a former Department of Transportation inspector general who thinks flight crews should go to the front of the line but should still have their bags and bodies screened. "This system...is a huge loophole in the security system, and I think that people will be stunned to know that it exists and that they are allowed to roll through or to access the 'sterile area...' is alarming," said Schiavo. The I-Team discovered all the details about the program on the TSA website and the Known Crewmember website which has maps of all the airports where the program operates like LaGuardia airport in New York. There the program allows access into the gate area through the passenger exit. Nelson points out sometimes known crewmembers are told to go through the passenger screening process. "Sept. 11 is with us every time we go to work and the Known Crewmember Alternate Screening Program that still subjects crews to a full screening process on a random basis recognizes our status as part of this trusted system that has to work in a complete network of aviation security experts where flight attendants serve as that last line of defense," said Nelson. The TSA says pilots and flight attendants have entered airports this way more than 31 million times in recent years and there has never been a problem.